A three-row SUV balancing high-performance efficiency with family-focused luxury is hard to come by, so drivers often find themselves looking to the 2018 Ford Explorer and 2018 Chevrolet Traverse. It’s not the first time Ford and Chevy have gone head to head, and these two models are competing for the segment top spot — but the Explorer distinguishes itself on the roads of Aurora and Naperville. The 2018 Chevrolet Traverse makes the odd decision of adopting a 3.6L V6 the produces 310 hp and 266 lb-ft of torque as standard. That might seem attractive, but it restricts your freedom to personalize power and efficiency — the only other engine is a four-cylinder reserved for the sporty RS. 3.5L V6: Makes up to 290 hp and 255 lb-ft of torque. 2.3L Turbocharged Four-Cylinder: Makes up to 280 hp and 310 lb-ft of torque. 2.5L Turbocharged V6: Makes up to 365 hp and 350 lb-ft of torque. Front 180-Degree Camera: Lets you peer around corners when you’re pulling out of parking spaces or leaving alleys. Enhanced Active Park Assist: Ultrasonic sensors control steering to help with perpendicular parking, parallel parking, and in parking garages. The new Explorer seems to understand better than the Chevrolet Traverse that three-row SUVs live or die by their interior ingenuity. That’s why the vehicle offers an available class-exclusive PowerFold third-row seat, which folds flat to create a level load floor at the touch of a button. Drivers are also likely to find the Chevy a little cramped. 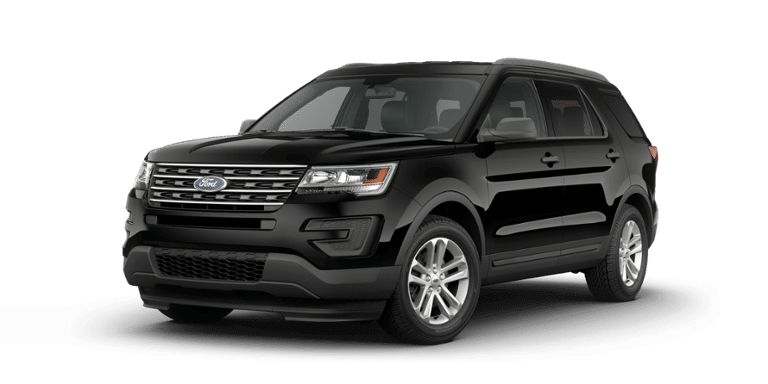 There’s only 41 inches of front legroom vs. up to 42.9 inches in the 2018 Ford Explorer. 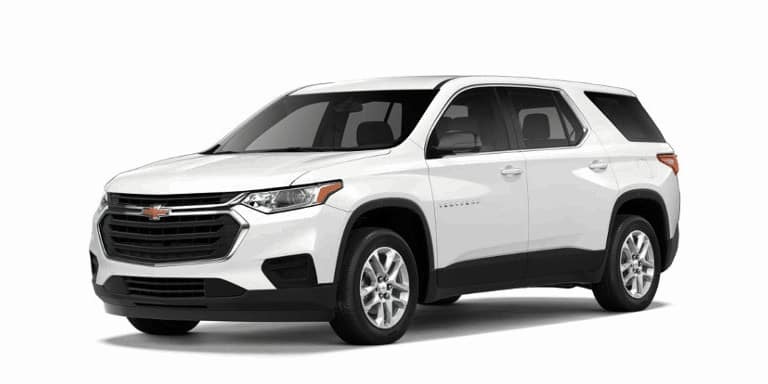 The 2018 Chevrolet Traverse is clearly a capable SUV, but it falls short of the standards set by the 2018 Ford Explorer. River View Ford is an easy drive from Plainfield, Aurora, and Naperville, so contact us today to arrange a test drive or feel free to apply for financing online.